Life can knock your confidence, self esteem and body but it is important that you love you, because you're the only you that you'll have. Love July helps woman who have been affected by scaring through injury or primarily as a result of surgery. 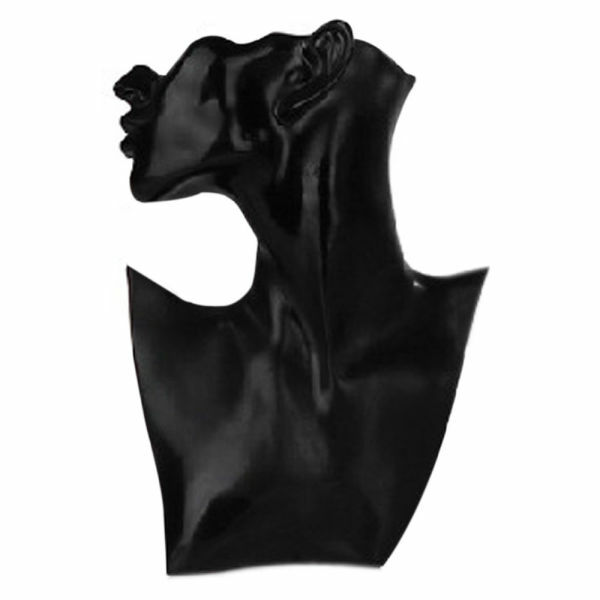 We source worldwide, unique neck jewellery to camoflage any chest scaring you may have and also have some pieces to embrace the marks that life has left you with. We have two Collections: The Weir Collection where all pieces sell for £14.99 and The Timmis Collection which sells for £24.99. All our Collecion pieces are packaged in beautiful ivory organza pouches or you can purchase a sophisticated hard box. We also have an exclusive Collection that are other jewellery items individually priced.